Thank you for visiting my page! 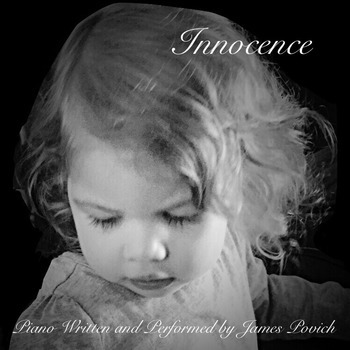 My name is James Povich and here is my solo piano album of original music entitled "Innocence" for teachers to use in their classrooms. 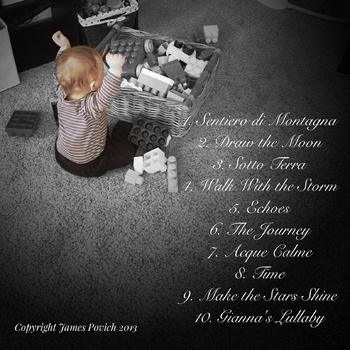 These ten deep and soothing songs would be great for background music in your classroom, your spa, your baby's nursery, or a nice evening at home. I am a fourth grade teacher and these songs are great to play while your students independently read or write! A portion of all sales will go to the Down Syndrome Association of Greater St. Louis! My son Vince is a blessing in our lives and this Association does WONDERS for us and families throughout the area!